This week I started communicating with student developer in London about what he needed from me. This is where a great learning has begun. Now I’m communicating with a developer and collaborating just like in the real world. I spent the week making final edits to site and formatting the layers for development so that each design file was ready. I also created what the dev student calls a scope document. I think I’m going to start using this language and element in my studios design process. 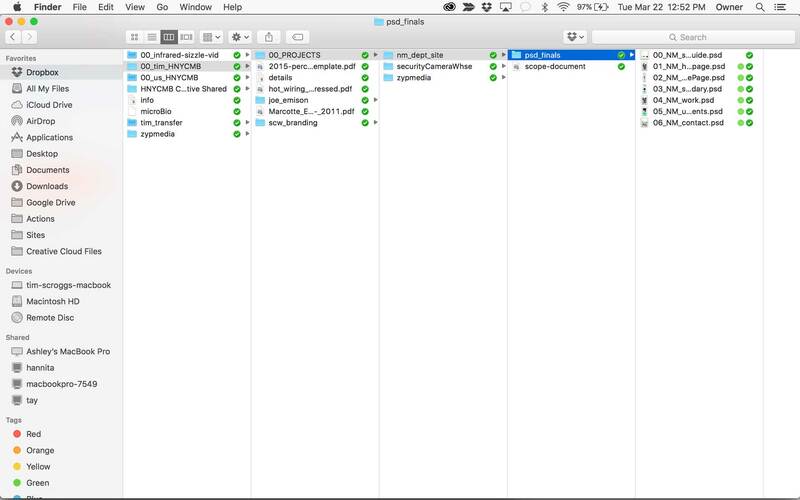 What it basically is is a write up of all the functionality that is visualized in the psd files. In creating this document you get the opportunity to walk through the user experience i created and reevaluate it. Doing this brought up a lot of great ideas for better design and in the end, putting words to the design/experience made the site design drastically better. At the end of the week I sent the files off to London. My team and I spent the week studying how we are going to implement the site in WordPress once we get the files back. We are pumped as to how this process is coming together. Now we will get to see/study a solid professional code base for a professional site. We will grow in leaps and bounds as we take the code apart and begin adding PHP (server-side language that communicates with the database) as we build the site into WordPress and bring the content management system (CMS) to life.